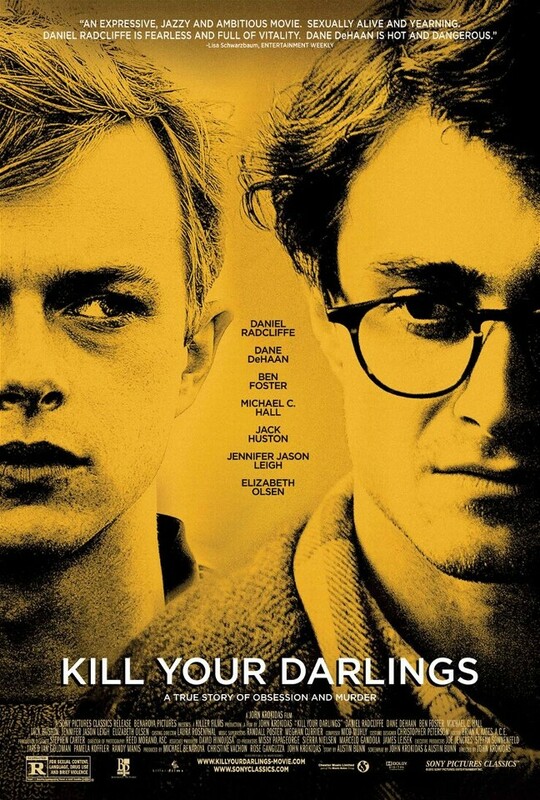 In Theaters October 16, 2013 "KILL YOUR DARLINGS" is the previously untold story of murder that brought together a young Allen Ginsberg (Daniel Radcliffe), Jack Kerouac (Jack Huston) and William Burroughs (Ben Foster) at Columbia University in 1944, providing the spark that would lead to their Beat Revolution. This is the true story of friendship and murder that led to the birth of an entire generation. Caution is advised before watching the trailer. This is not suitable for young children or teens as it is Rated R by the Motion Picture Society. Be sure to come back for Ideal PR Media's exclusive interviews with the cast which will take place at the end of the month. this feature film will hit theaters on October 16, 2013!